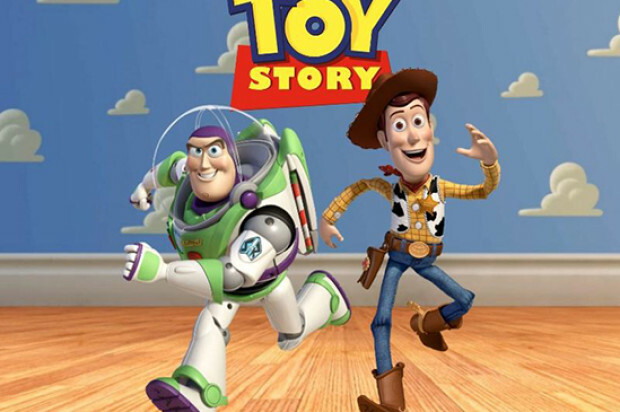 San Francisco’s Castro Theatre will host a 20th anniversary celebration of Pixar’s “Toy Story” Monday, San Francisco Film Society officials said. 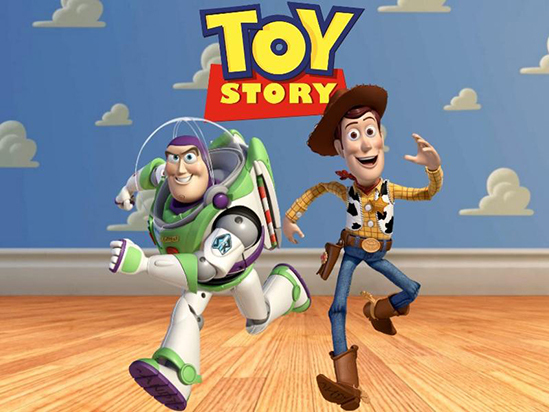 The celebration will take place at 7 p.m. at the theater at 429 Castro St.
“Toy Story” was Pixar’s first feature film and the first fully computer-animated feature film, film society officials said. Pixar innovators John Lasseter, Ed Catmull, Andrew Stanton and Pete Docter will be in attendance. Attendees will get to view a tour of the studios in its early days followed by a presentation of the film at the end of the event, according to film society officials. Tickets for the event can be purchased at sffs.org.